The hole apparently provided the thieves access to the vault area. 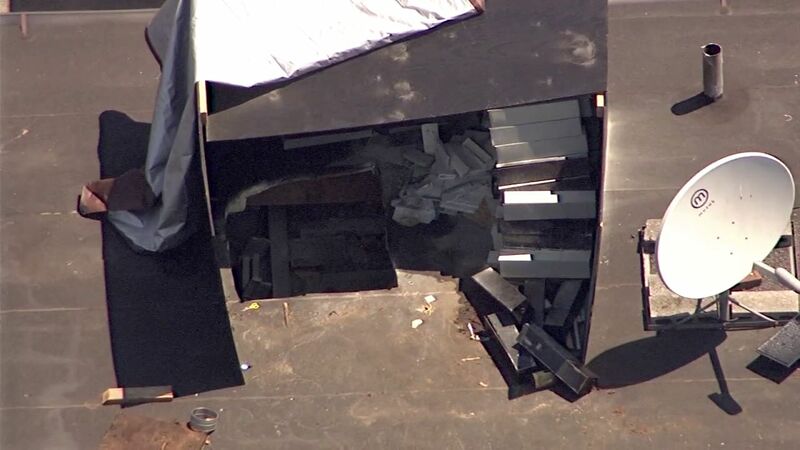 Police said there's wood on the roof, and the thieves apparently cut through that in addition to the metal that sits beneath it. Police believe the break-in occurred sometime over the weekend. Bank customers say they don't know what to do. They thought important documents, valuable jewelry and other items would be safe at the bank. "To be honest with you I'm still in disbelief," said Sam Mullokandov, a bank client. Mei Luk's parents have a box there. Her wedding jewelry was in it, family heirlooms worn by her mother and sister. Now, she fears they are gone. "There's a lot of elderly people in this area and all their valued possessions are in the safe deposit box because they're not safe in their homes," Luk said. "It's devastating to hear." 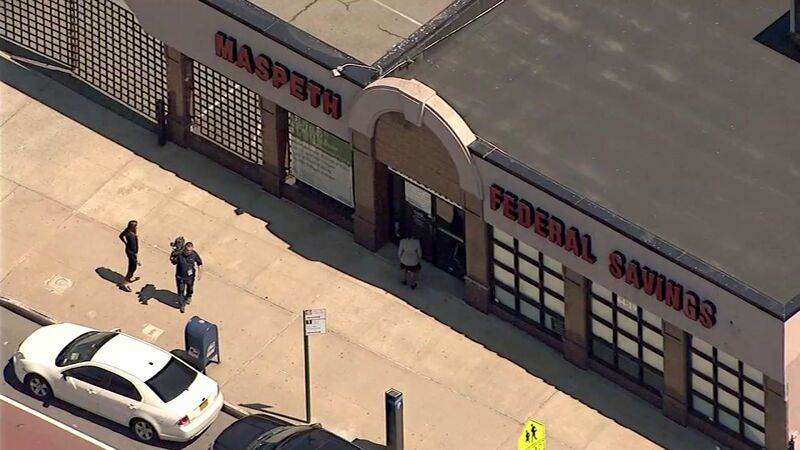 Maspeth Federal Savings released a statement late Monday, saying "the full extent of what was stolen is still being determined but includes a number of safe deposit boxes and teller's cash, which is kept in the same area." The bank is closed for the time being. An employee at the main office could only tell Eyewitness News that the investigation is ongoing. It's unclear what went on with the alarm system in place at that location. 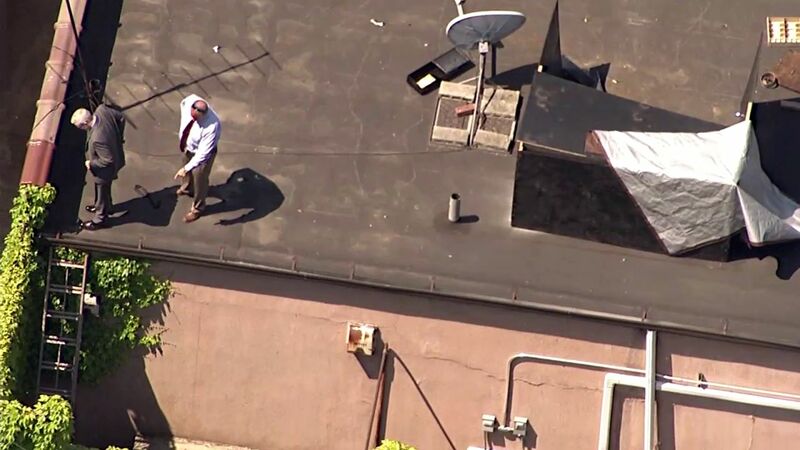 Police said this is likely connected with a through-the-roof heist in Borough Park, Brooklyn, in April, in which the thieves got away with nearly $300,000. The NYPD said there have been 10 burglaries like this across the city, which have been occurring since 2011. 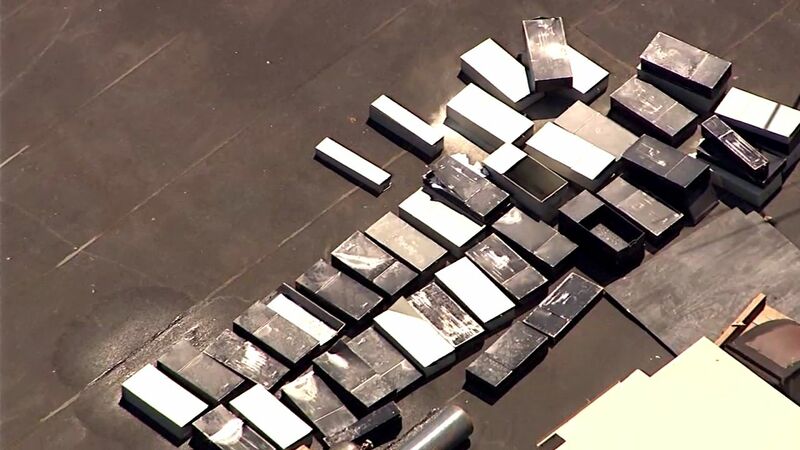 Police said the thieves cut into the roof just after midnight, and generally try to get the safety deposit boxes, stacking them up on the roof as they go through them. Police said those involved appear to be professionals, as they cut the video cameras.